Depart at noon from New Delhi Railway Station by Sachkand Express. Arrive at Nanded at 1600 hrs. Proceed to Gurudwara Langar Sahib. Occupy room and fresh up. Visit Sachkand Sahib in the evening. for the kirtan, i & shastra darshan. Overnight. Visit Sachkand Sahib for the 0330 Hrs ceremonies and morning ardaas. May take Saropas and pinni parshad. 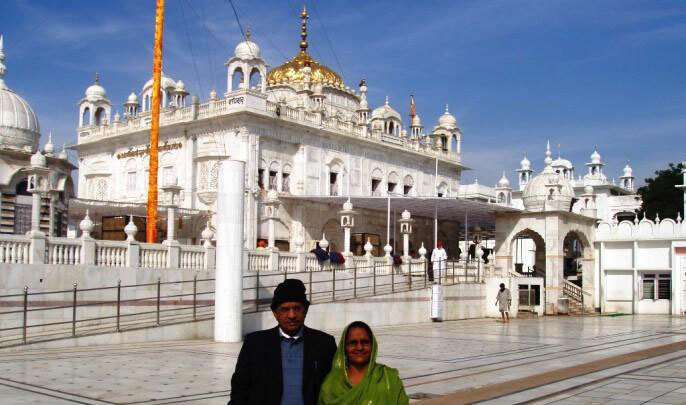 Day at leisure or optional visit all Gurudwaras in and around Nanded. Overnight. Participate in the morning prayers. Later transfer to the railway Station to board the train to Aurangabad in the morning. Meeting on arrival and transfer to the Hotel. 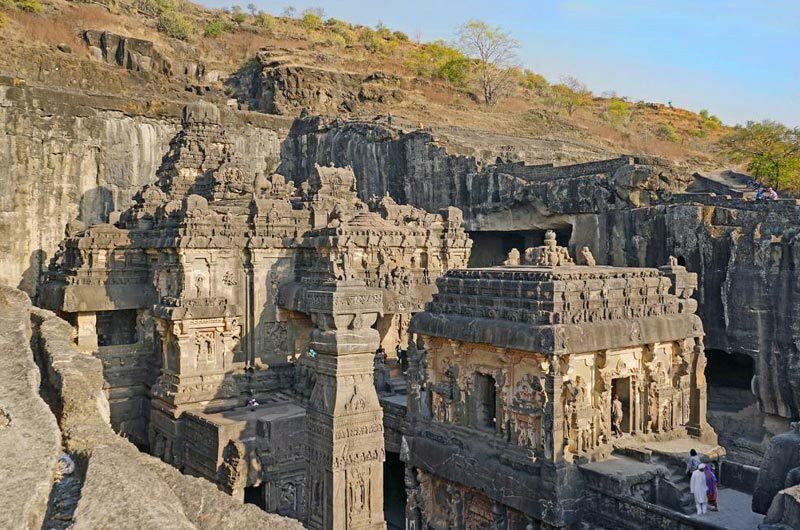 After some relax sightseeing tour of Ellora caves. Day return excursion to Ajata caves. Overnight stay at Hotel. Breakfast. Half day free for shopping, departure to railway station for Sachkand Express. 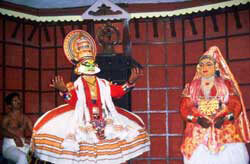 Delhi - Jaipur - Agra Tour With Mumbai & C.. Destinations Covered : New Delhi, Jaipur, Agra, Aurangabad, Mum..